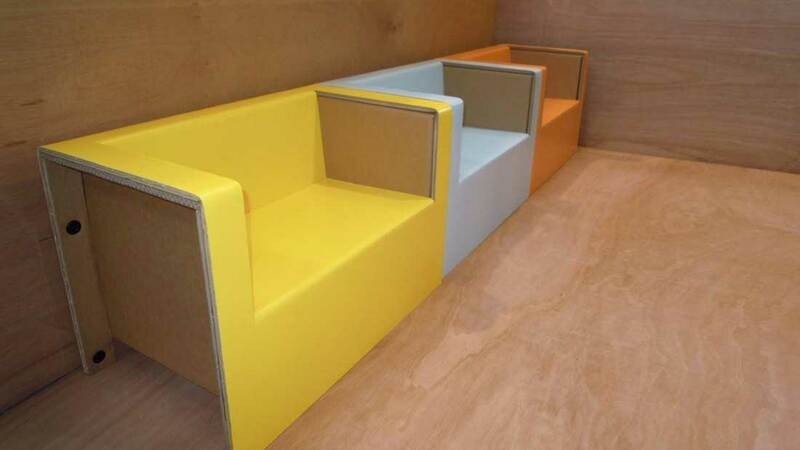 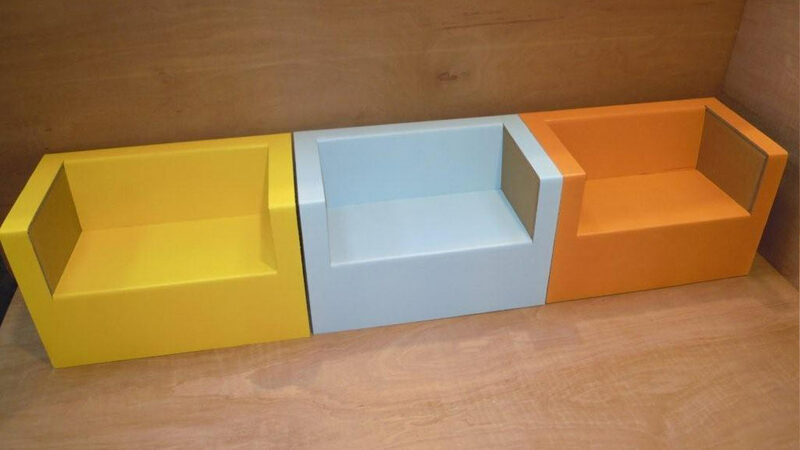 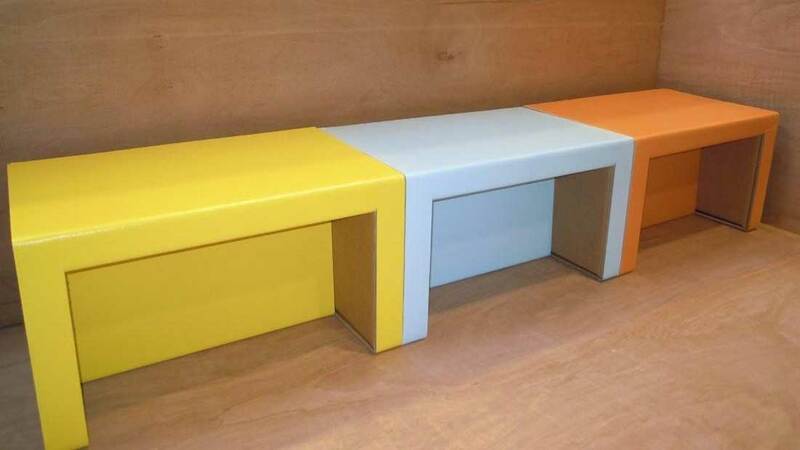 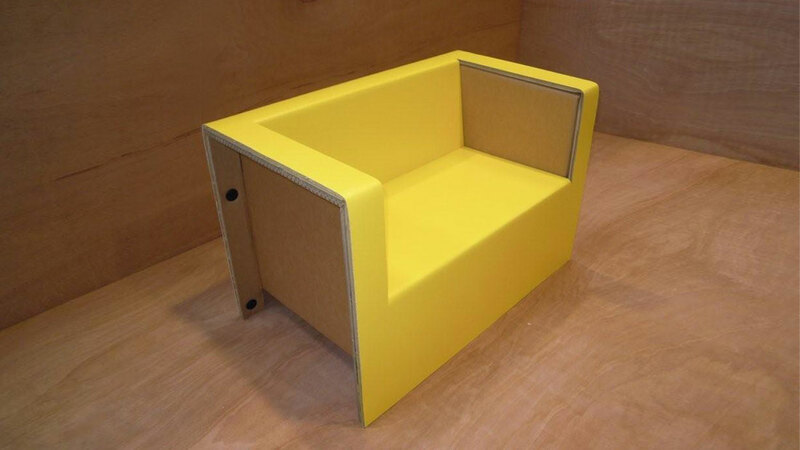 We designed a multifunctional kid’s furniture made from just two sheets of reinforced cardboard. 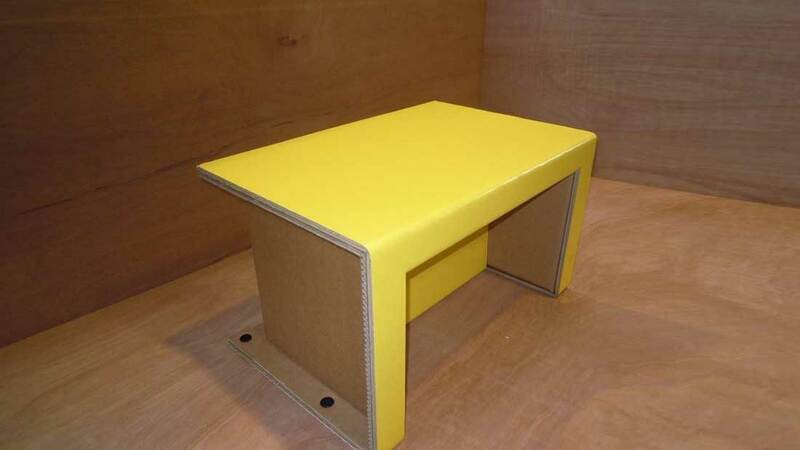 It can easily assembled by fixing the two sheets just with specially invented plastic screws for cardboard. 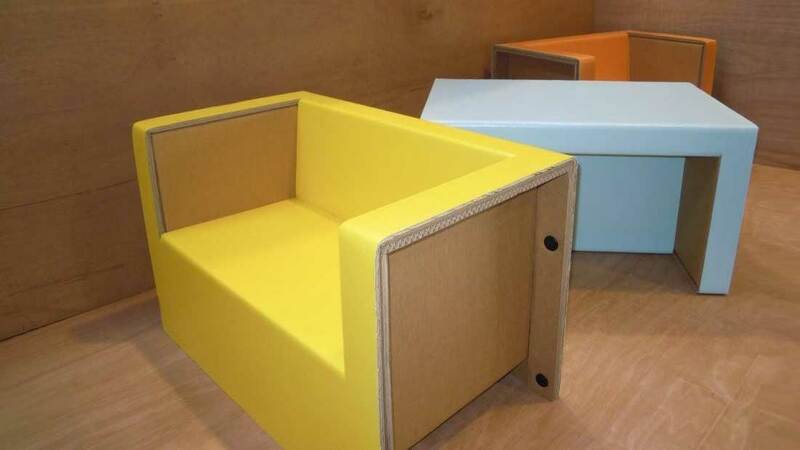 Just turning around the furniture, It functions as a children’s seat as well as a desk for kids. 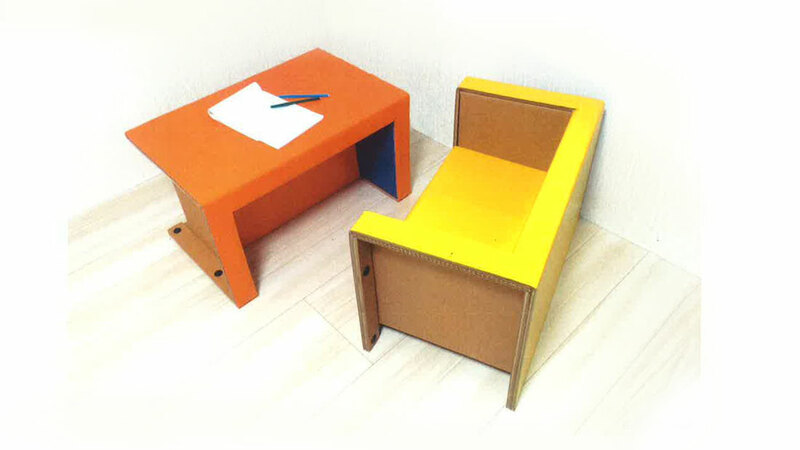 It is designed for 3 – 5 years old.